The Star Achievement Series® is built upon Office Dynamics’ innovative workplace philosophy, star performance. More than a training concept, Star Achievement is way to think, be and perform. 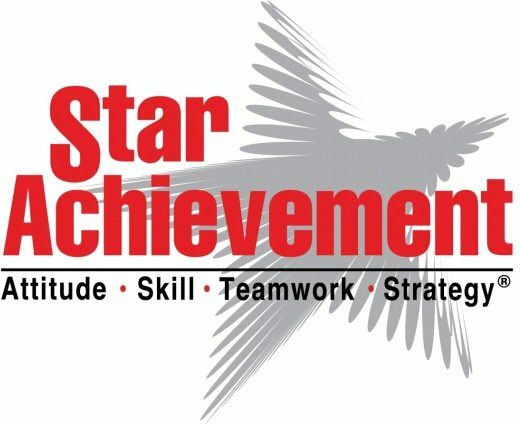 AdminUniverse™ is an Authorized User and Facilitator for the Star Achievement Series®. We are authorized for both public and private training for executive/admin development programs. The Star program consists of 3 Levels of learning and levels are developed over 4 full day modules (workshops) conveniently spread over 3-4 weeks. 4 one day workshops, each workshop conveniently spread out over 3 to 4 weeks. All workshops include materials, breakfast and lunch. Small group individualized training, with interactive learning methods for Administrative Professionals.